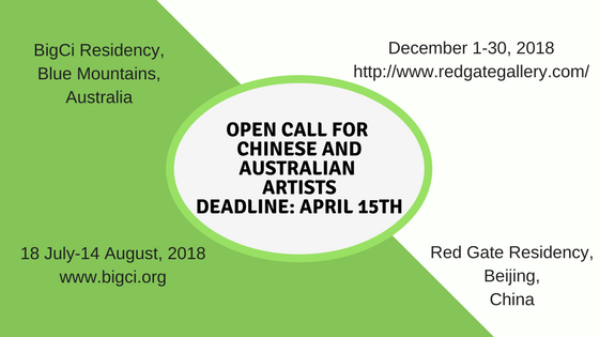 BigCi (Bilpin international ground for Creative initiatives) and Red Gate Gallery (Beijing) artist residency present an exchange program between China and Australia for one selected Chinese artist and one selected Australian artist. Submissions deadline is 7th OF APRIL, 2019. There is no entry fee. See the News post below for the Awards outline. Kathleen von Witt has been Gallery and Museum Director for Hawkesbury City Council since 2005. In this role she has been the Treasurer of Regional and Public Galleries of NSW, and of the Art Craft, a Design Group for Museums Australia. She has been invited on a number of assessment panels for Create NSW, and MGNSW, and was a judge for the Portia Geech Art Prize, the Blacktown Art Prize and many others. She has a deep and abiding love for nature and the natural world. 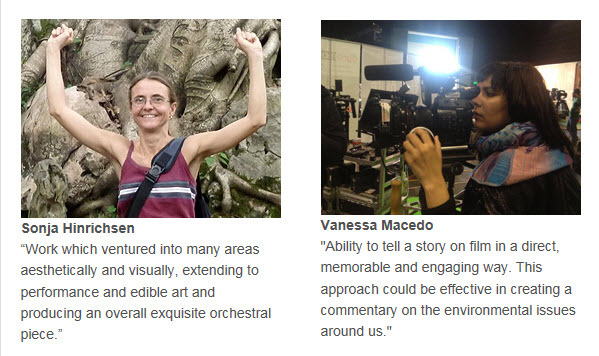 x-studio.tv and producer of projects that explore the natural and built environment world-wide. Ivan is the founder of ‘Sensory Landscapes’ lab that explores environment through sensory experiences. His work has been awarded by multiple international institutions, and he received numerous international grants. Ivan’s projects have been extensively published in international publications and exhibited at many international museums, galleries and cultural spaces. Ivan is a co-winner of the BigCi Environmental Award 2018. Joan Domicelj AM has worked over the last thirty years on various aspects of ‘caring for country’ – identifying and balancing natural and cultural values, both nationally and internationally. She was principal consultant for the nominations for the UNESCO World Heritage listing of the Sydney Opera House in 1996, and the Greater Blue Mountains in 2000. Her Order of Australia (AM) was awarded in 1999 for successful cross-cultural mediation over major land management disputes. The Award Winners will be announced on the 31 March 2019. 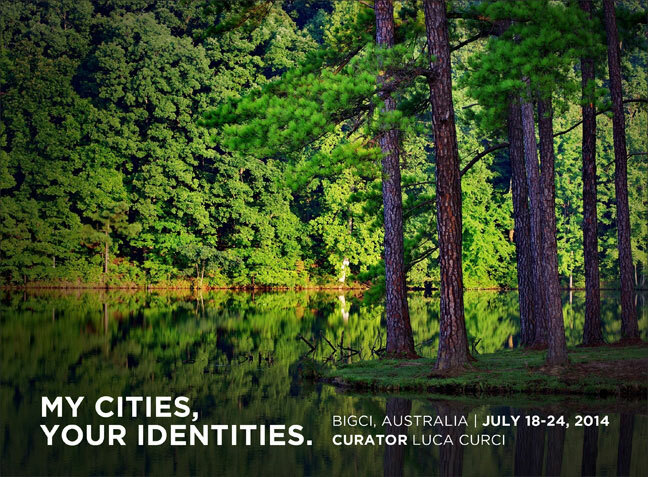 Australian and International Artists from various fields – visual art, installation, multimedia, performance, literature, music, photography, film making, curating – are invited to submit entries for the BigCi Environmental Awards 2019. The entry fee can be paid here, or (preferred), at the time of filling up your submission form. Australian and International Artists from various fields – visual art, installation, multimedia, performance, literature, music, photography, film making, curating – are invited to submit entries for the BigCi Environmental Awards 2018. The two winning artists will each receive 4 free weeks of BigCi residency and AUD$2,000 spending money. In addition to that, up to AUD$2,000 flight travel subsidy will be shared between the two winners. Submissions deadline is 1st OF JUNE 2018. There is no entry fee. 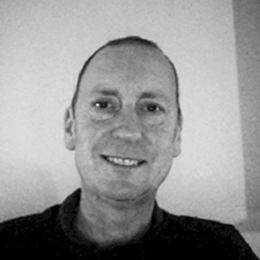 Anthony Bond OAM is a freelance writer and curator until recently Director Curatorial at the Art Gallery of NSW, where he was responsible for collecting and displaying International contemporary art since 1984. He publishes in journals and catalogues here and overseas. Bond has curated two international Biennales, one in Sydney in 1992 one in UK in 1999. He has curated many monographic, theme and historical exhibitions, amongst them Anselm Kiefer Aperiatur terra 2006-2007 at White Cube London and at AGNSW; Mike Parr: The Tilted Stage in Hobart 2008; Francis Bacon: five decades 2012 at AGNSW; The Ghost who talks, an exhibition of Mike Parr’s recent performance videos shown at Venice 2015. His book, The idea of art, was published by New South Press Sydney in 2015. Currently he is working on a substantial book on Ken Unsworth and a future book on the return of the avant-garde after WWII, based on interviews conducted with professional colleagues known to him since the early 1960s. Kath Fries is a Sydney-based artist, who has recently completed her doctorate at Sydney College of the Arts, University of Sydney. Her practice explores how our senses are entangled with our material and immaterial surroundings. Fries has received many awards, such as the 2017 North Sydney Art Prize Sculpture Award; 2014-2017 Australian Post-Graduate Scholarship Award; 2017 NSW Artists’ Grant. 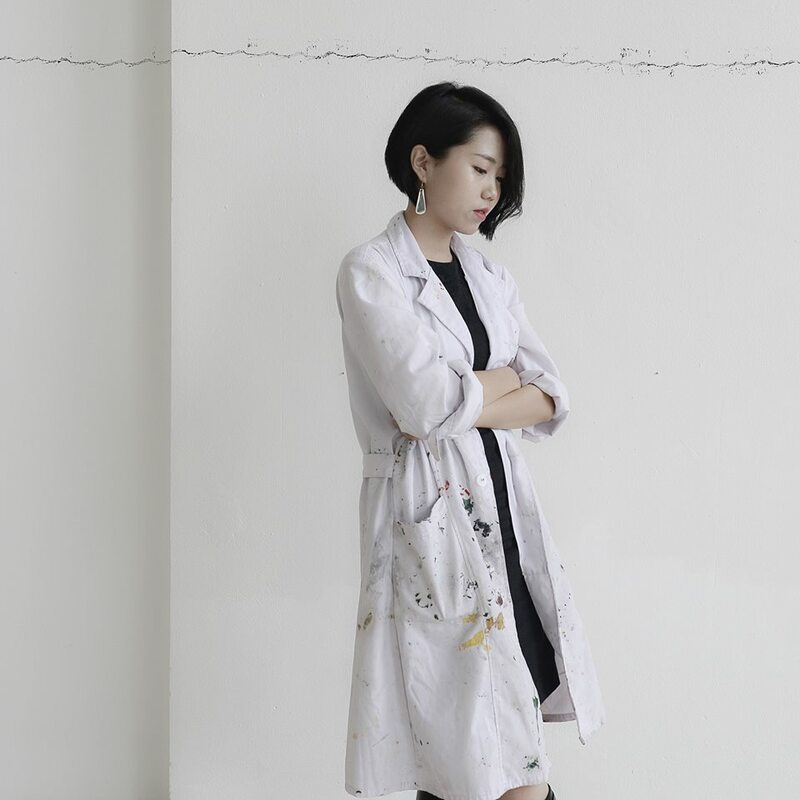 She has exhibited widely and participated in a number of residency programs in Australia and overseas. Fries has also worked widely in the visual arts: as an administrator, curator, arts writer, research assistant, studio manager, lecturer, judging panel member, and as a mentor to younger artists. She is the founder and chair of the John Fries Award; director of the Gunyah artists-in-residence program; studio manager at Lindy Lee Studio; and a sessional lecturer at the University of Sydney. Lorraine Bower was Head of Design at a private college in 1997, then in 2002-2005 Dean of the College, responsible for seven departments. She worked in the university system at UTS, Insearch, UNSW and UWS as a tutor and lecturer in design theory from 2006 until 2014. She was Secretary and then Co-ordinator of the Australian Forests and Climate Alliance in 2011- 2016; a member of the executive, Nature Conservation Council of NSW, 2013. From 2016 to the present Lorraine has co-ordinated the Threatened Species Children’s Art Competition, an annual event for children 5-12 years which encourages them to develop their artistic skills while learning about our threatened species. 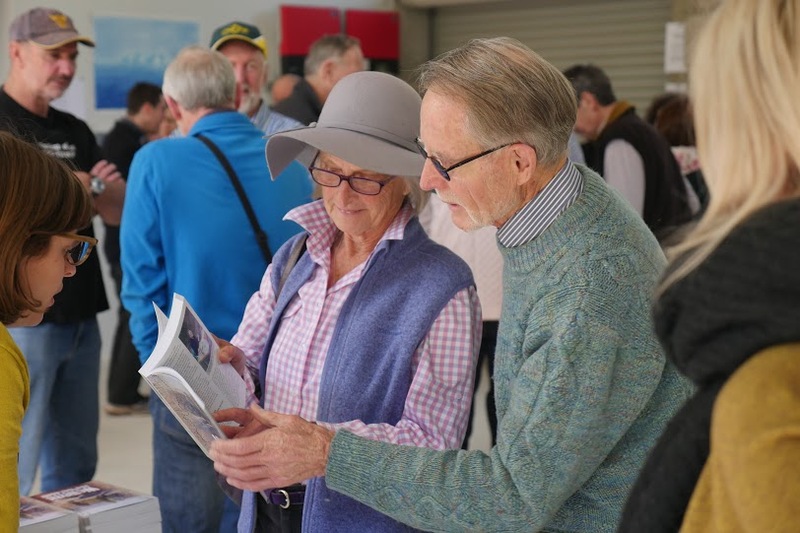 The competition attracts entries from all over the NSW and the ACT. We are pleased to announce the Winners of the inaugural BigCi (Bilpin international ground for Creative initiatives) and Red Gate Gallery (Beijing) artist residency exchange program. Kailum Graves will undertake a free 4-week residency at Red Gate, Beijing, China, from December 1 till December 30, 2018. Yiy Zhang will undertake a free 4-week residency at BigCi, Blue Mountains, Australia, from 18 July till 14 August, 2018. We thank all artists who took part in this compeition. BigCi (Bilpin international ground for Creative initiatives) and Red Gate Gallery (Beijing) artist residency present a new exchange program between China and Australia for one selected Chinese artist and one selected Australian artist. The Australian artist will undertake a free 4-week residency at Red Gate, Beijing, China, from December 1 till December 30, 2018. The Chinese artist will undertake a free 4-week residency at BigCi, Blue Mountains, Australia, from 18 July till 14 August, 2018. Submissions deadline is 15th OF APRIL, 2018. There is no entry fee. Australian and International Artists from various fields – visual art, installation, multimedia, performance, literature, music, photography, film making, curating – are invited to submit entries for the BigCi Environmental Awards 2017. The two winning artists will each receive 4 free weeks of BigCi residency and AUD$2,000 spending money. In addition to that, up to AUD$2,000 ARTFLIGHT travel subsidy will be shared between the two winners. Submissions deadline is 1st OF APRIL 2017. There is no entry fee. Join us at the Exhibition Opening at the Blue Mountains Cultural Centre, Katoomba, on 29 July 2016, 6pm-8pm. To be opened by Rae Bolotin, Artistic Director, BigCi. 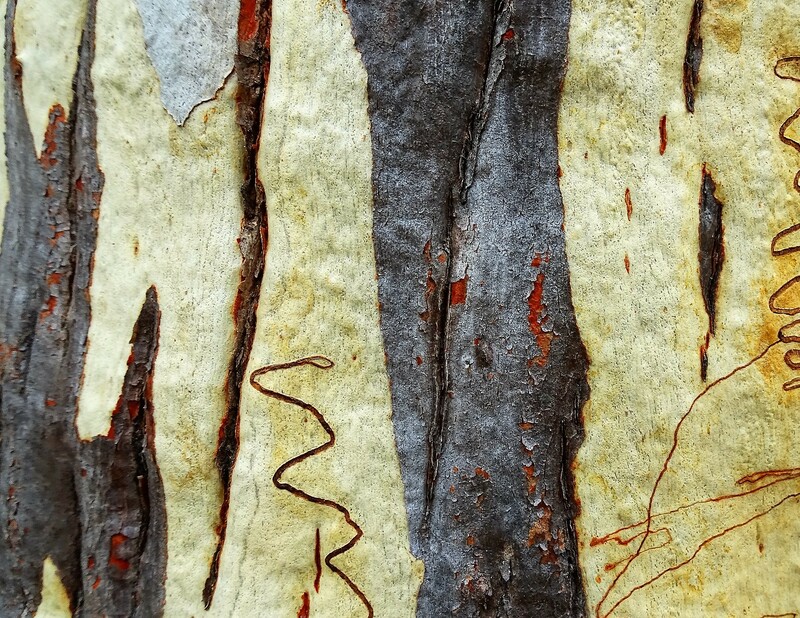 Australian and International Artists from various fields – visual art, installation, multimedia, performance, literature, music, photography, film making, curating – are invited to submit entries for the BigCi Environmental Awards 2016. The two winning artists will each receive 4 free weeks of BigCi residency and AUD$2,000 spending money. In addition to that, up to AUD$2,000 ARTFLIGHT travel subsidy will be shared between the two winners. Submissions deadline is 11th OF APRIL 2016. There is no entry fee. Eva Rodriguez Riestra is a public art curator with a background in architecture, urban design and photography, and an ongoing involvement in academic research and education. For the last ten years Eva has been Public Art Program Manager at the City of Sydney, contributing to the cultural transformation of the city through commissioning temporary and permanent public art works and managing the significant collection. She is interested in community-focused, collaborative and participatory approaches to design; in understanding the relationships between people and place; in environmental sustainability and connection to nature; and in socially responsible and experimental art and architecture and their expanded fields of practice. 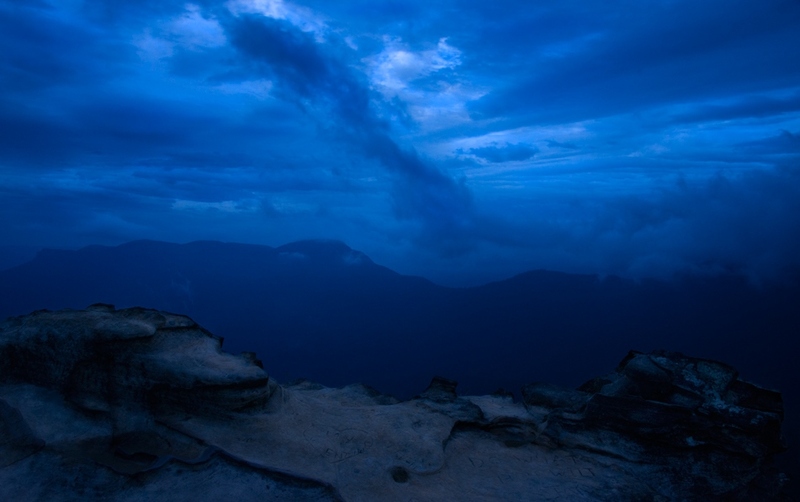 Alan Schacher is a performance creator based in the Blue Mountains. 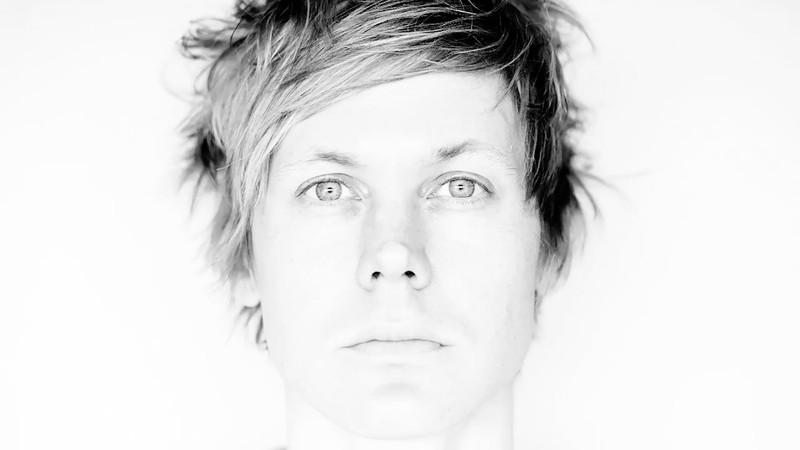 Alan has performed in Australia, Japan, Russia, France, China, Taiwan, Malaysia, Indonesia and India. His interdisciplinary practice incorporates dance, live art/performance art, and installation. Whether he works as director, choreographer, designer, performer or visual artist, his art is focussed on spatial experience and the implication of the body in diverse situations. Alan believes that successful art that excavates, engages with and highlights ethical, ecological and socially and culturally committed platforms is essential to maintaining the status of art as an agent of change in the contemporary milieu. Peter Hannam is the environment editor at the Sydney Morning Herald, and his work on climate change and other environment issues is republished across the Fairfax Media network. Peter has also worked as a journalist in Mongolia, China, Singapore and Japan. He has grown ever fonder of the Blue Mountains but saves a special spot for his family’s bush property near Mansfield in north-eastern Victoria. 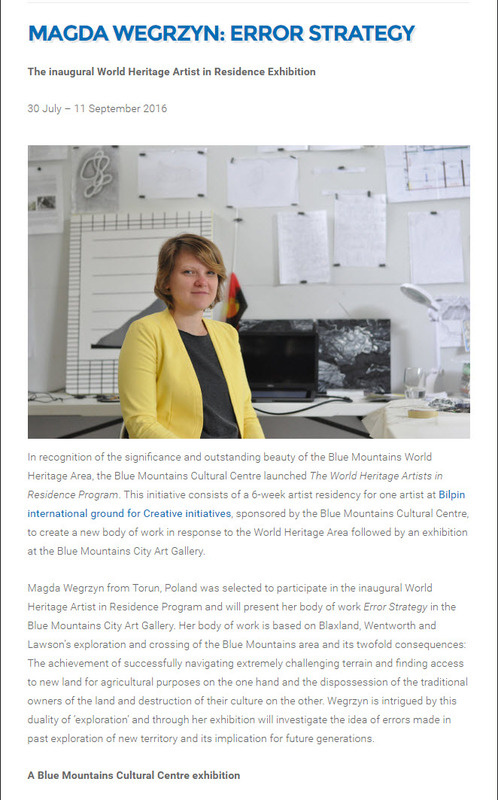 In recognition of the significance and outstanding beauty of the Blue Mountains World Heritage Area, the Blue Mountains Cultural Centre launches the World Heritage Artist in Residence Program in June 2015. 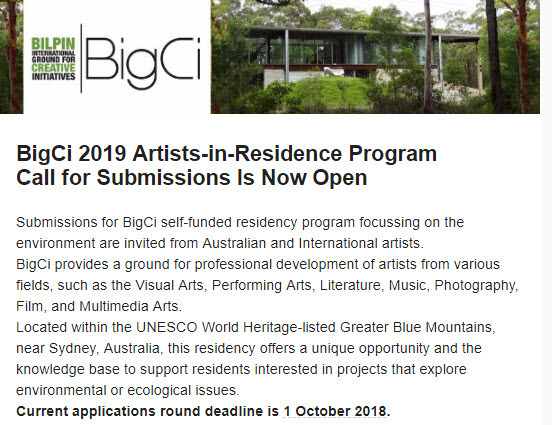 The World Heritage Artist in Residence Program consists of a 6-week artist residency at BigCi sponsored by the Blue Mountains Cultural Centre, to create a new body of work in response to the World Heritage Area followed by an exhibition at the Blue Mountains City Art Gallery. The World Heritage Residency program is designed for Australian and international artists, working in painting, drawing, installation, sculpture, video, ephemeral art, etc. It is not designed for performance, theatre, music or literature as the final outcome is an exhibition at the Blue Mountains City Art Gallery. We are thrilled to announce the winners of BigCi Environmental Award 2015. This year BigCi received a record number of submissions from different parts of Australia and from around the world: UK, Turkey, New Zealand, Poland, USA, Finland, India, Mongolia, Norway, Canada, Singapore, Mauritius, Indonesia, Germany, Uganda, Lithuania, Italy. Stuart Frost, Norway; Isabelle Hayeur, Canada; Sonja Hinrichsen, USA. The winner of the new Directors Choice Award 2015 is Vanessa Macedo, Australia. The submissions came from a wide range of disciplines: painting, sculpture, photography, installation art, performance art, video/film making, multi-media art, sound art, edible art, wearable art, dance, writing/poetry, textile design, curatorial. All award winners will take part in 3-week artist residency programs at BigCi. Their work will be showcased in a number of Open Day events throughout the year. Watch this space!! Lindie Ward, freelance curator, previously at the Powerhouse Museum; designer. 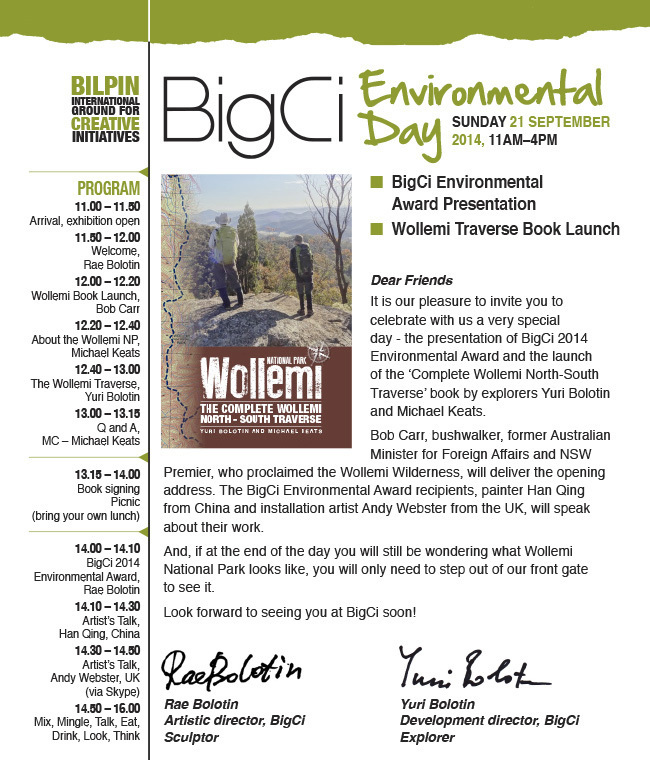 Australian and International Artists are invited to submit entries for the BigCi Environmental Awards 2015. 3 awards, each consisting of a free 3-week BigCi artist residency. Submissions deadline is 10th of March 2015. A big crowd had gathered at BigCi on Sunday, 21 September, to take part in the Environmental Day activities. Bob Carr, former Australian Minister for Foreign Affairs, NSW Premier and a best-selling author, was the invited speaker of the day. 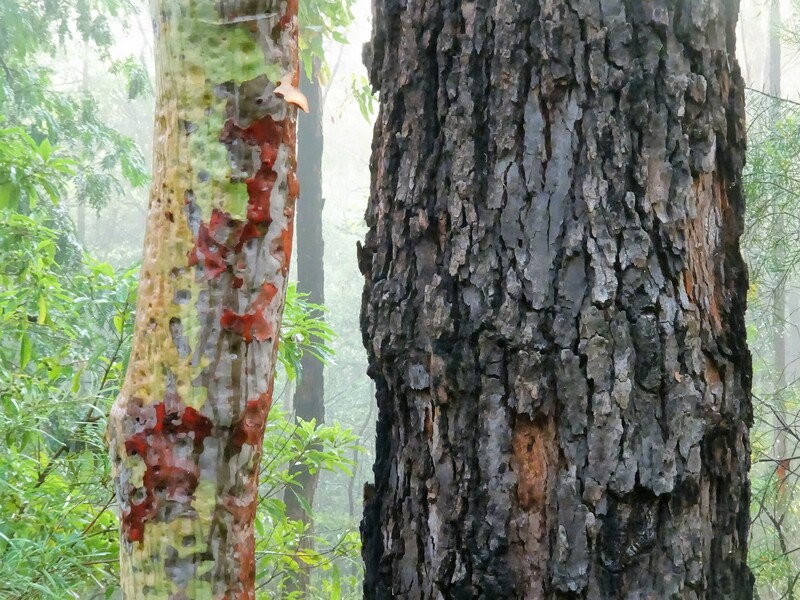 Bob Carr is also a keen bushwalker and particularly loves the nature around the Greater Blue Mountains. Bob started his 20 minute address by launching ‘The Complete Wollemi North-South Traverse’ book written by explorers Yuri Bolotin (BigCi Development Director) and Michael Keats. He also spoke of the importance of nature conservation and of protecting the amazing wilderness areas we have around us within the Greater Blue Mountains. 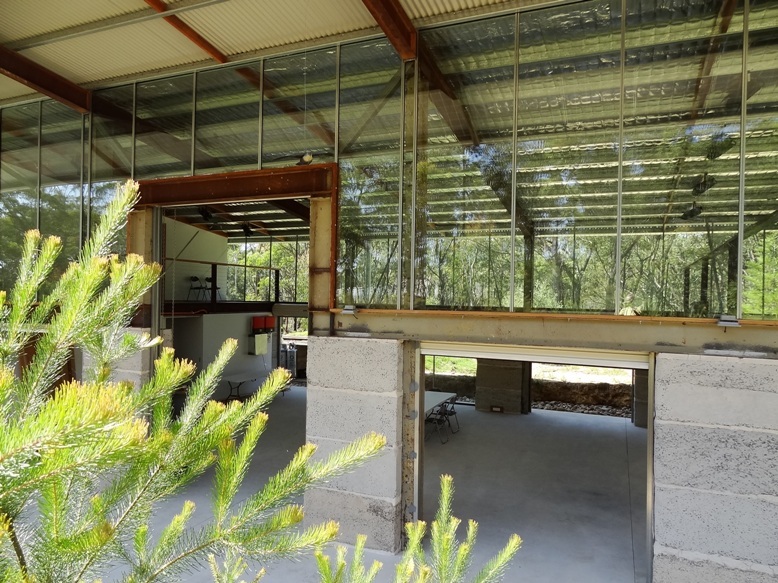 Bilpin, where BigCi is situated, is ideally positioned between two great national parks – Wollemi National Park and Blue Mountains National Park. 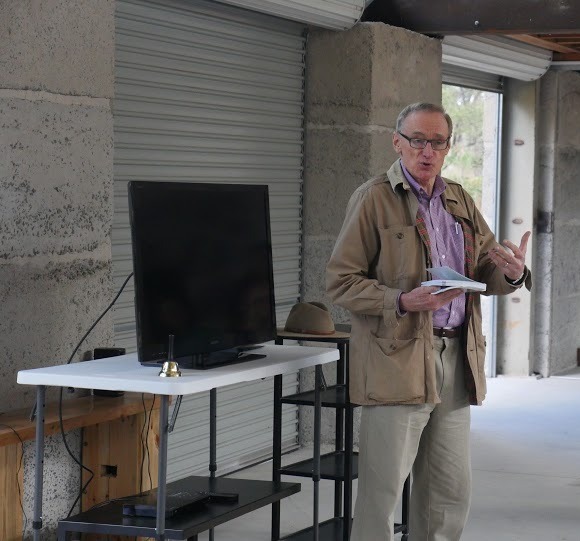 Bob Carr’s presentation was followed by talks by Michael Keats about Wollemi National Park, and Yuri Bolotin about their first ever complete traverse of the Wollemi Wilderness, now depicted in a new book. The second part of the day had presentations by BigCi 2014 Environmental Award winners, the artists Han Qing (China) and Andy Webster (UK). 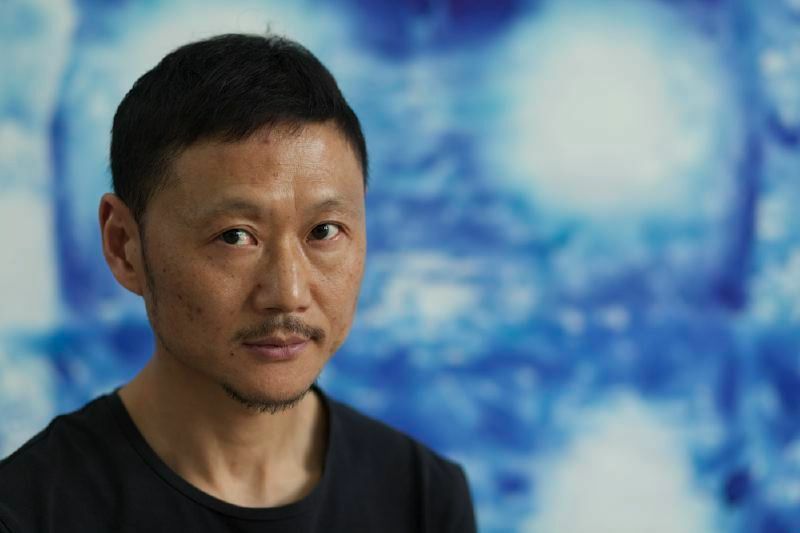 Han Qing, who had just spent four weeks at BigCi creating a new body of work (which was exhibited during the day), made many interesting comments about the environmental issues in the area from a Chinese artist’s perspective. The BigCi Environmental Day was a big success and was thoroughly enjoyed by everybody who came. 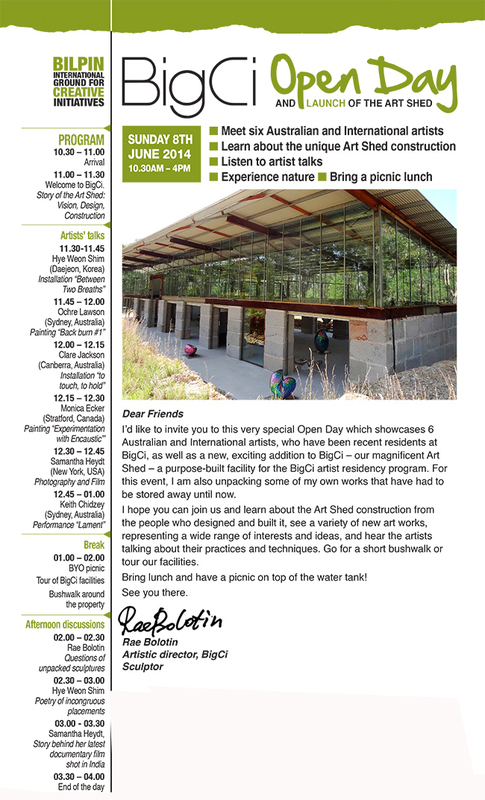 International ArtExpo, in collaboration with BigCi, is proud to announce the opening of My Cities, Your Identities, international art festival of photography and video art, which will be held at BigCi – Bilpin international ground for Creative initiatives artist residency on the edge of Wollemi National Park, Australia, from the 18th to the 24th of July 2014. The opening party of the event will be on July 19, 2014 at BigCi, starting from 2 PM to 4 PM (free entry). 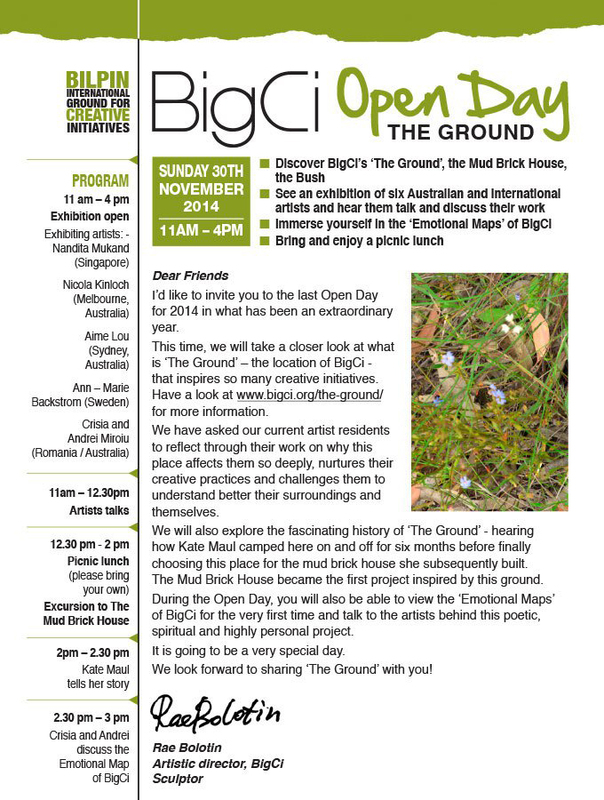 venue: BigCi – Bilpin international ground for Creative initiatives, Bilpin, NSW, Australia. opening: July 18, 2014 from 11.00 AM; opening party Saturday, July 19, 2014 from 2 PM to 4 PM. Among all the selected artists for the exhibition, the winner of an art residency stay in BigCihas been selected, from the 14th to the 27th of July 2014: Shaun Wilson. Congratulations! The exhibition is curated by Arch. Luca Curci (Founder of LUCA CURCI ARCHITECTS and It’s LIQUID Group). In preparation for this exhibition, curated by Tia McIntyre, the artists Locust Jones, Talitha Kennedy, Catherine O’Donnell and Kelly O’Dempsey did a group residency at BigCi in February this year – working, talking, walking and visiting some caves in the Wollemi. The unique ‘whiteboard’ walls of the Art Shed became a giant canvas for the artists to draw on, using non-permanent ink pens. On the last night of the residency, they were joined by the dancer Tanya Voges, who did a series of amazing short performances inspired by each of the artist’s works. Matt Creswell’s film of the performance is part of the exhibition. The performance will be re-staged at the gallery – details to be advised. 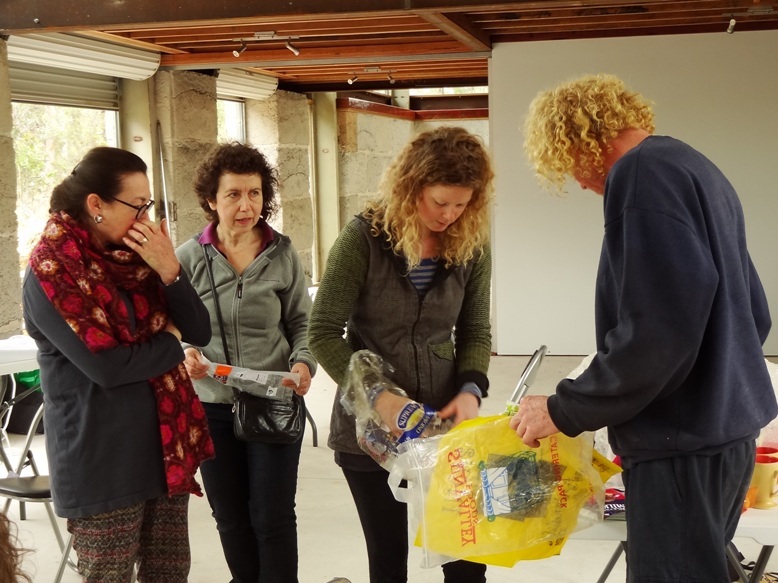 This workshop was conducted at the BigCi Art Shed by New Zealand artist in residence Anna Borrie. She taught the participants how to turn plastic food wrappers into beautiful art objects, as well as other upcycling techniques. 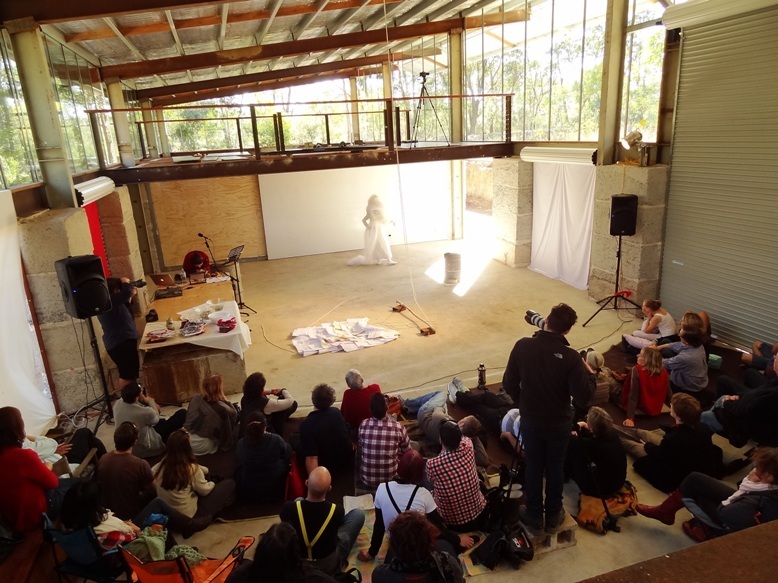 The sincerely yours, Love Letters performance was presented at the BigCi Art Shed on 18 August by AñA Wojak, the recipient of Very Terry Reid Award, and Eve Klein, Blue Mountains based mezzo soprano and composer. 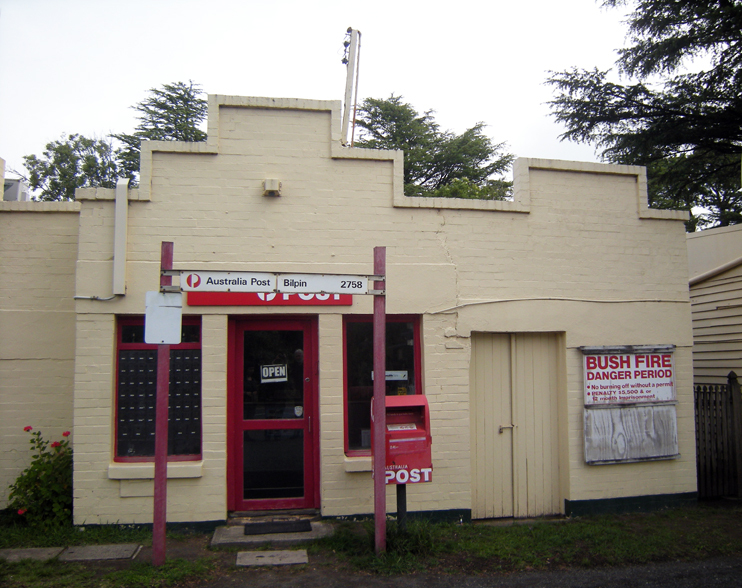 This first performance at the Art Shed (still under construction at that time) attracted a big crowd of people of all ages, from nearby and far away. See the amazing images here… from the performance. The Very Terry Reid Award was made possible due to generosity and vision of the artist Terry Reid. The Very Terry Reid Award was also made possible due to generous support of Hadley Green Company. A group of traditional Korean performance artists, Yessen, (click to see more), performed for a wide variety of audiences while on their BigCi residency. This included a concert for the children at Bilpin Primary School, two collaborative and improvisational evenings at Sound Bites Lounge in Katoomba, an RBM 89.1 radio interview and presentation, a Red Cross party for 400, performances in Korean temples and churches, a Korean Society event, a gig at Sydney’s Now Now festival of contemporary music, a collaborative concert with Australian jazz musicians at the Hibernian House in Sydney, and even a performance during a concrete pour of the slab of the future BigCi pavilion. In November 2012, Rae and Yuri Bolotin attended Res Artis conference in Tokyo, Japan. The conference lasted almost a week and attracted visitors representing artist residencies programs from around the world. It was a most inspirational event. The speakers shared their views, ideas and vision about the ways residencies should be structured and run in order to support the latest in contemporary art practice. Rae Bolotin, BigCi Artistic Director, did a talk at micro-residency session of the conference at Youkobo Art Space. She presented BigCi, what we have done so far and what we are planning to do in the future. She was humbled and excited by the enthusiastic feedback from the audience and is now even more inspired to make BigCi an amazing place for the artists to come to. 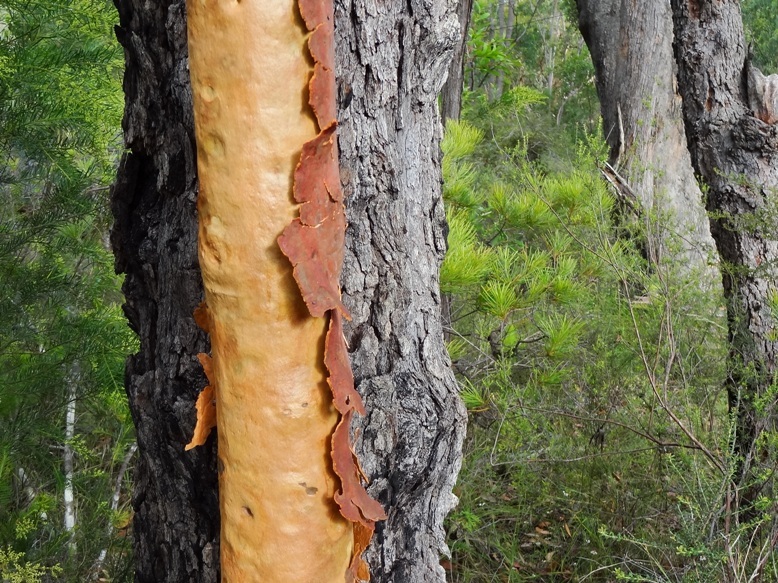 Over 18 days in September 2012, Yuri Bolotin, one of BigCi Principals, together with two other fellow bushwalkers, has completed the first in history Wollemi Full North to South Traverse. 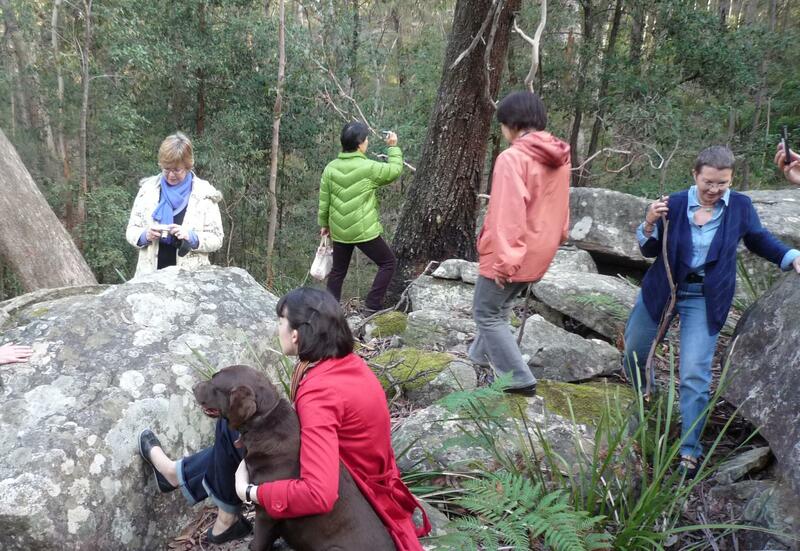 The Traverse took the group through the heart of Wollemi Wilderness, the largest declared wilderness area in Australia. It is a harsh and unforgiving environment consisting of wild gorges, thick scrub, high cliffs, vast majority of it off track. 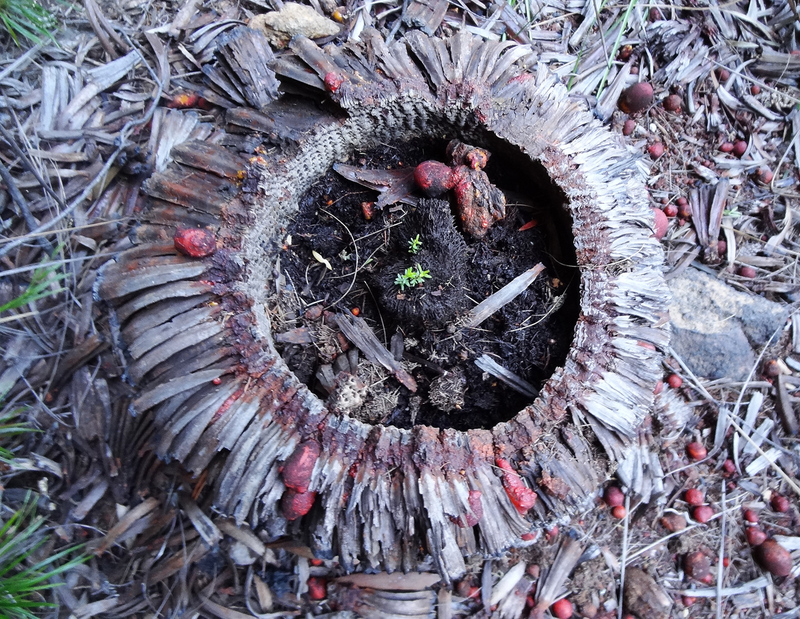 The overall objective was to walk from the northernmost point of Wollemi National Park, all the way to the southernmost point at Kurrajong (near BigCi), whilst always remaining within the Park boundaries. Nearly 2 years went into preparation and planning of this adventure. The full Traverse took 279km in distance and 12,627m of ascent to complete. Yuri is currently in the process of writing a book about this journey. He is delighted to share some of his exploration experience and knowledge of the bush with BigCi residents interested in nature, environment and wild places. On Sunday, 7th October 2012, BigCi ran a very special event: ‘Master Class – The Practice and Challenges of Site-Specific Land Art’ conducted by internationally renowned Italian born, German based land artist Carlotta Brunetti. Carlotta is a recipient of numerous scholarships and prizes; she exhibited her work widely around the world including ‘Land Art and Contemporain’, France; I-Park, USA; Istanbul Biennale, Turkey; Guandu Nature Park, Taiwan; ‘Humus Park’ Land Art Meeting, Pordenone, Italy; Geumgang Nature Art Pre- Biennale, South Korea and many others. Carlotta was artist-in-residence at BigCi at the beginning of 2012. She formed a special connection with this extraordinary land on the edge of the WollemiNational Park and created a site-specific work here. 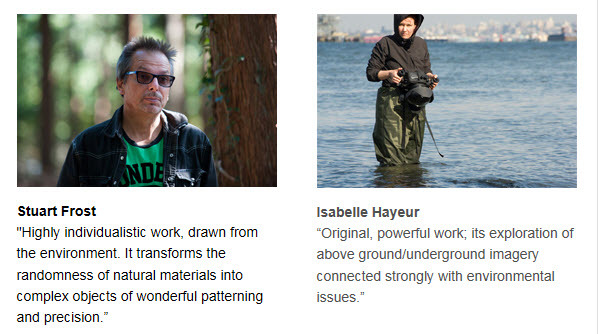 Master Class presented a unique opportunity for the artists and art professionals to learn from her extraordinary knowledge of site-specific land art. It included both theory and hands on practical workshop on the beautiful grounds of BigCi. 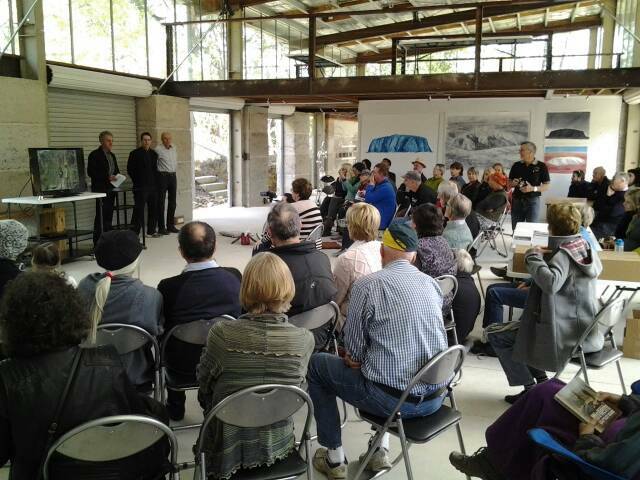 The event was well attended by sculptors, land art educators and architects. 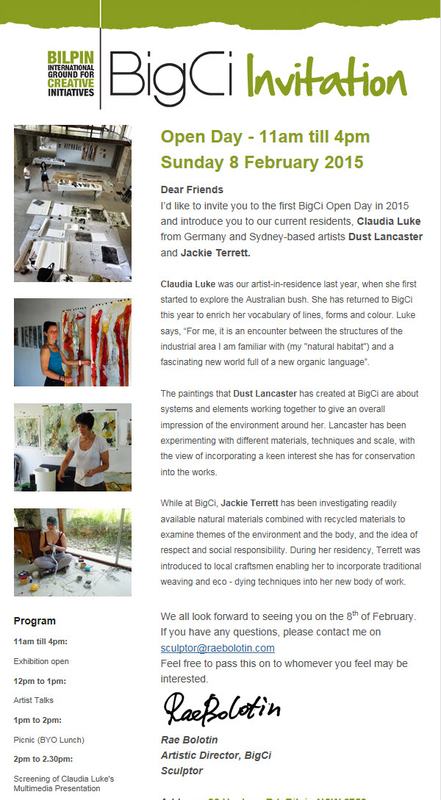 On the 1st of April 2012 BigCi (Bilpin international ground for Creative initiatives) held its first Open Day. Over 60 people came, many from far away, and it really felt like a very special event, a beginning of the vision to provide an inspirational place for artists and their creative initiatives. Rae Bolotin, Creative Director of BigCi, shared with the audience how the idea of BigCi originated, what has been achieved so far and the plans for the future. She explained the criteria for artists to apply (see Application Form under Artist Residency) and how supporters can get involved (see Get Involved). Carlotta Brunetti, a German/Italian land artist, delivered a highly visual lecture on light and colour in landscape. She also talked about the process of creating the site specific work for BigCi, how her preconceived ideas changed when she arrived here and the difficulties she experienced when faced with inclement weather and physical restrictions..
Wally McGregor, the winner of BigCi Scholarship for National Art School BFA (honours) graduate, spoke wittily about his experience during his artist residency program. After the speeches, Yuri Bolotin took an enthusiastic group of explorers for a walk around the property and to see Carlotta’s work in situ. The weather was in its most brilliant and the picnic that followed was most enjoyable. In September this year Lindie Ward, Curator of the ‘International Lace Award’ at the Powerhouse Museum visited BigCi along with exhibiting artists from the exhibition – Ulrika Berge, Sweden; Andrea Eimke, Cook Islands; Noelle Hamlyn, Canada and Lauran Sundin, USA. 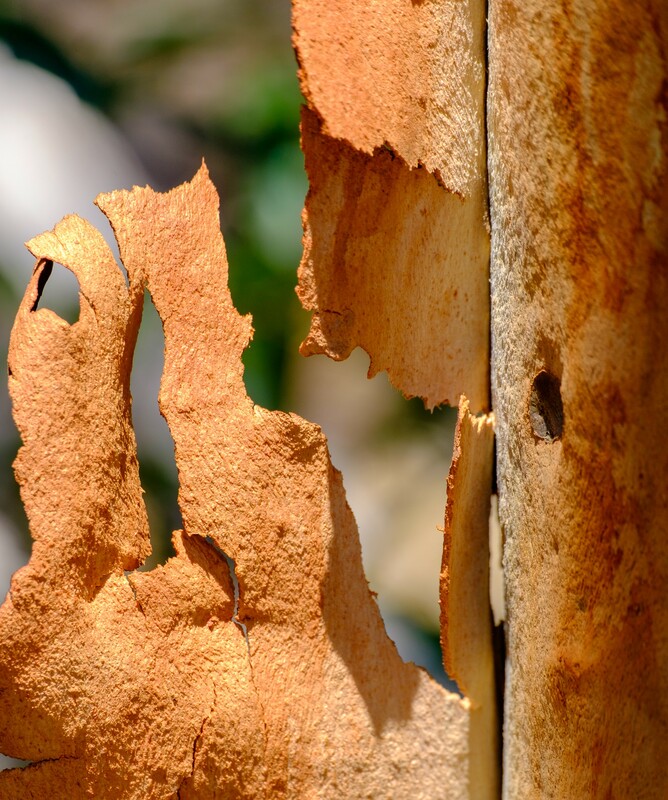 Our visitors inspected the artist studio, mud brick house and surrounding property and were fascinated by the beautiful Australian bush landscape. Hopefully we will see them again as artists in residency at BigCi at some point in the future. The ‘International Lace Award’ will be at the Powerhouse Museum in Sydney until April 2012. I loved your newsletter. It was great to hear about all of the artistic adventures coming from your beautiful Bilpin programs. Both of you are amazing! is my best girl freind . You must go to Mad House to make Art. The Mail Art International is great. Please le t me alone. Pingback: BigCi Environmental Awards | Call for ……..